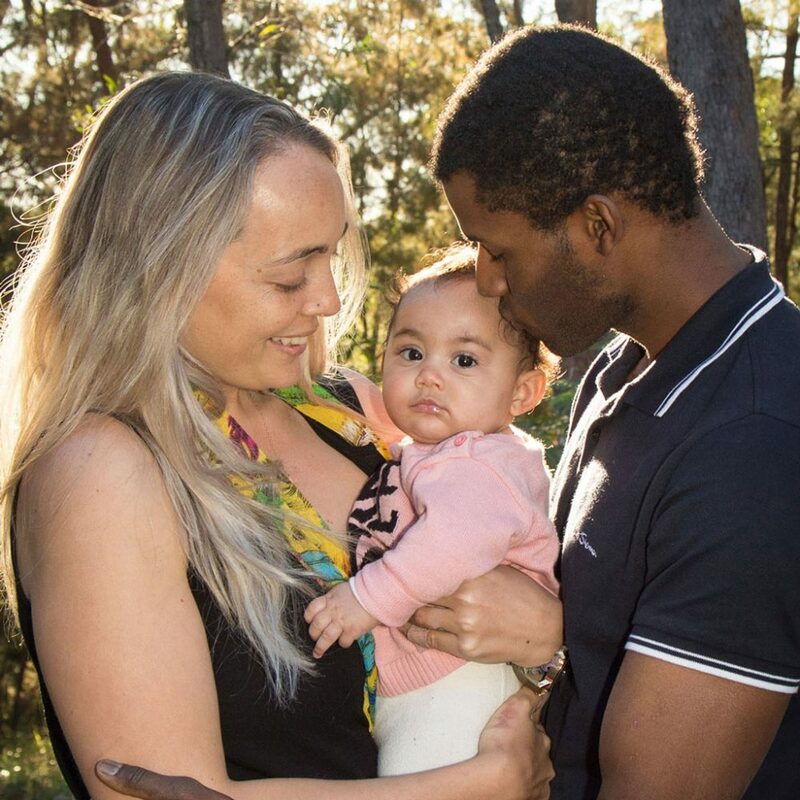 Meet new second time parents Miisha and Ben who share their amazing and quick homebirth story. 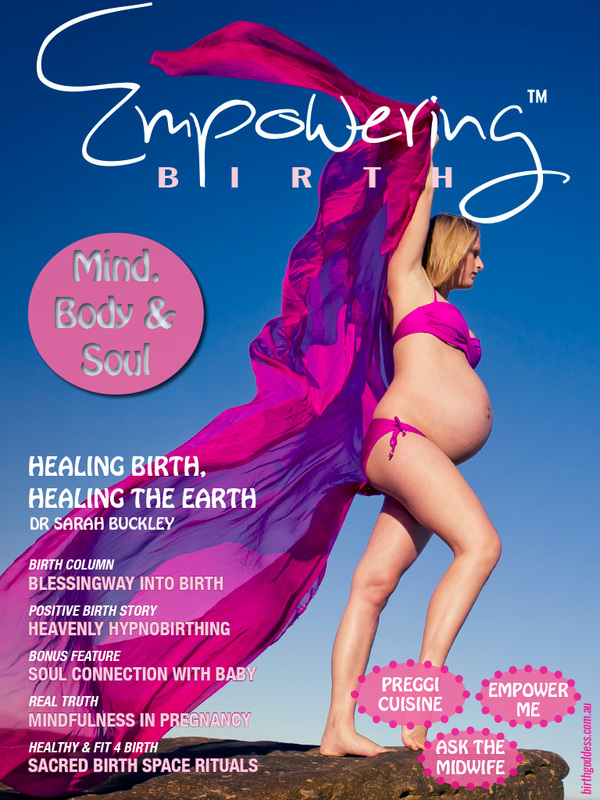 Their first birth experience was in hospital and Miisha having felt her voice was silenced by the staff, was the reason she chose and empowered herself for a home birth experience the second time around. 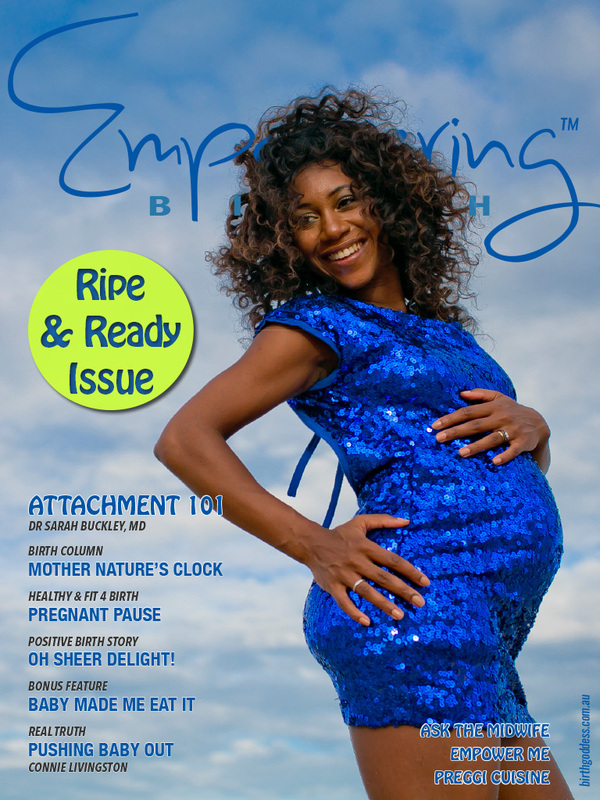 Miisha explains how she was able to birth her second baby quickly, naturally in the comfort of her own home and with no tearing or stitches! 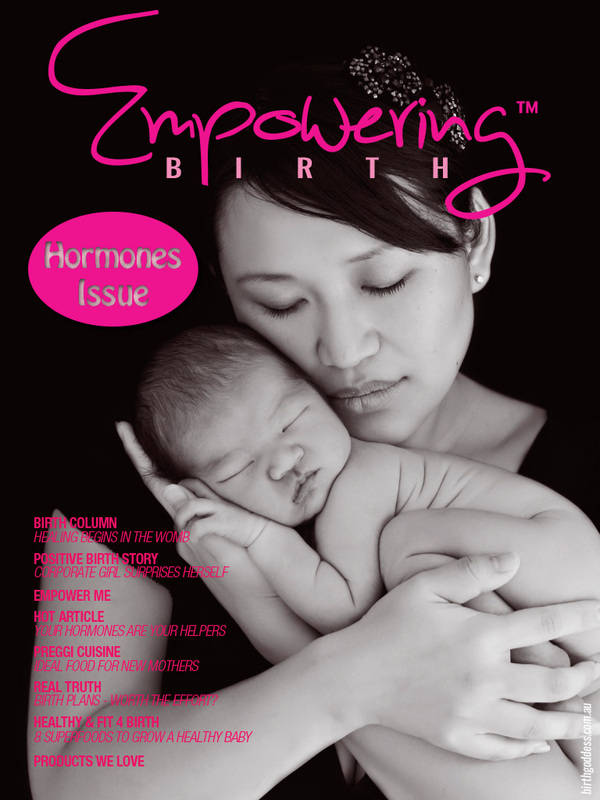 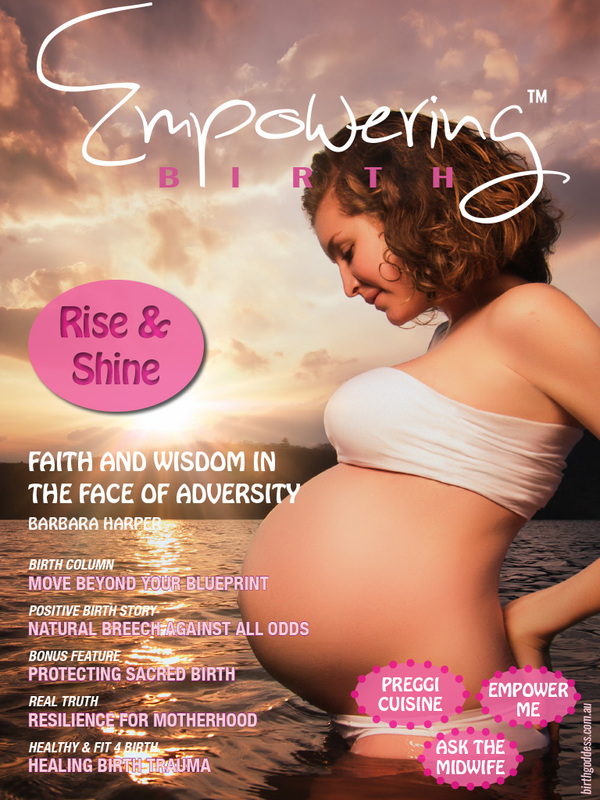 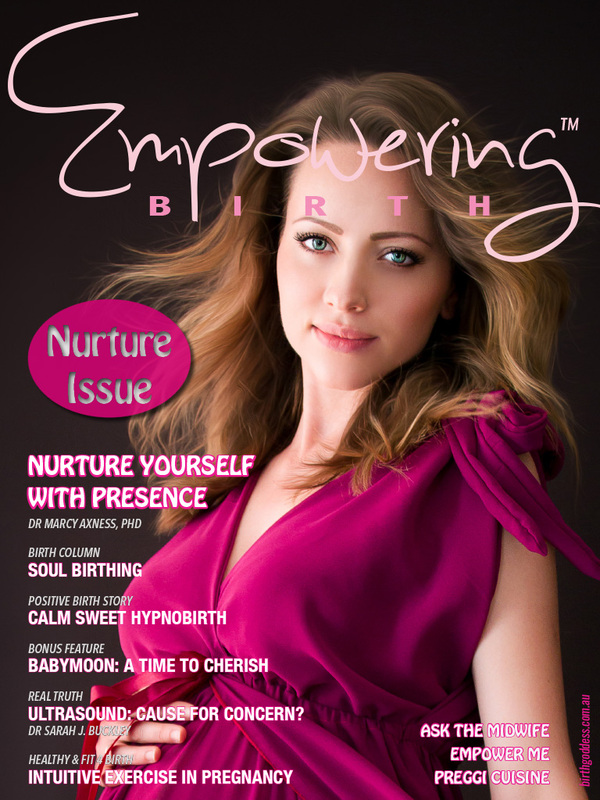 She tells how she overcame the inner talk of “I can’t do this anymore” when things got tough to the empowering thought, “I’ve got this!” and how she was able to have a hypnobirthing-type experience without ever attending a class. 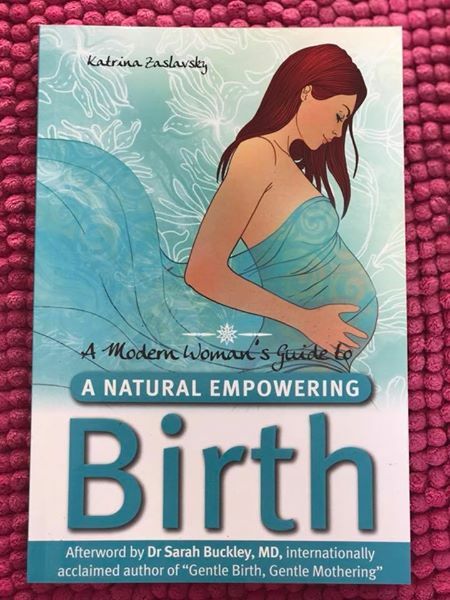 Her midwife thought she still had ages to go as she was so calm and yet it was already time to push out her baby much to her surprise! 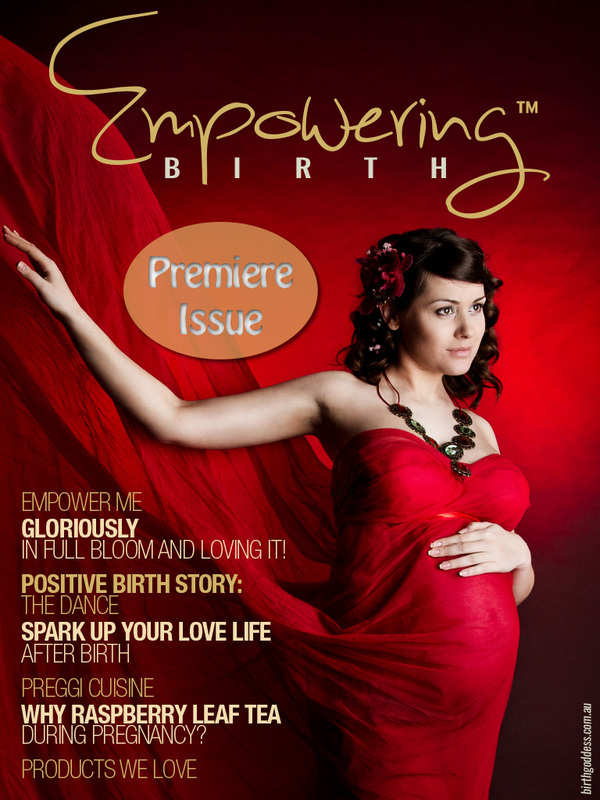 Find out the surprising position she assumed to deliver her baby which was different to what she had envisioned. 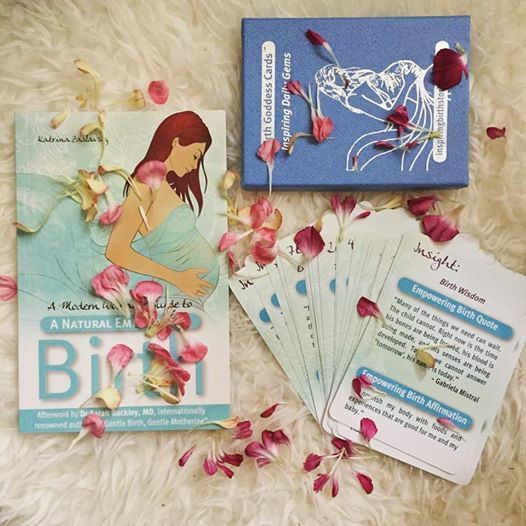 Ben shares from a husband’s perspective what this experience was like for him and gives valuable advice for other males/ partners on how to best support their woman in labour. 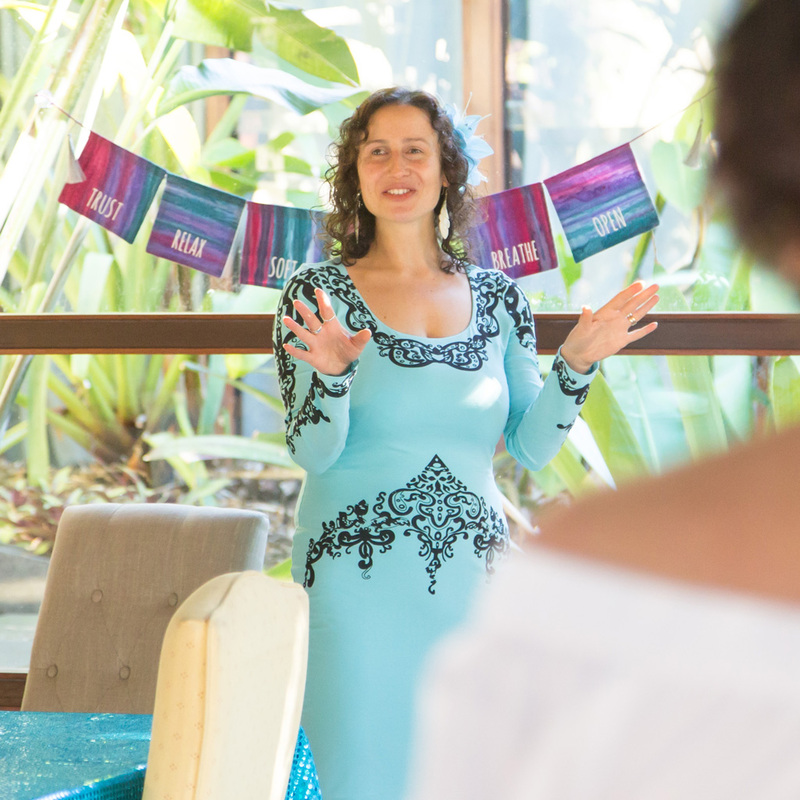 He talks about the power of a woman and the importance of taking an active support role and not just being on the sidelines. 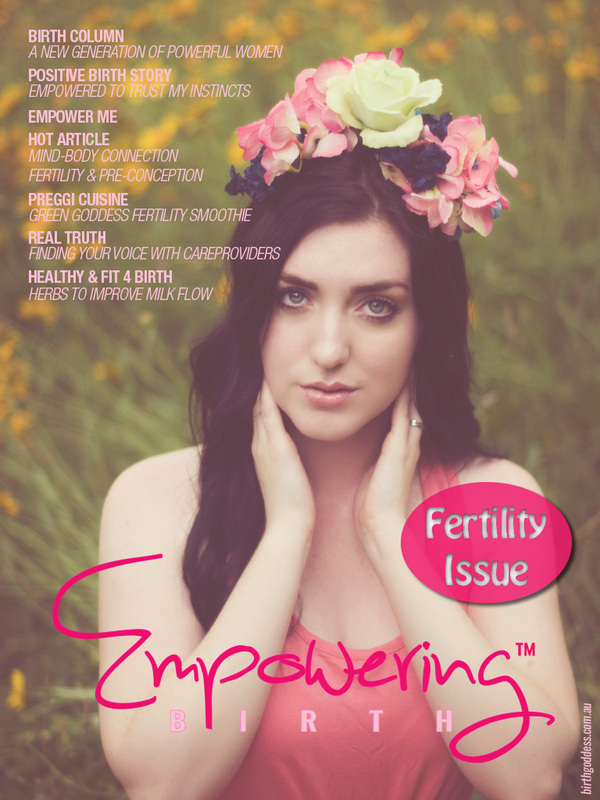 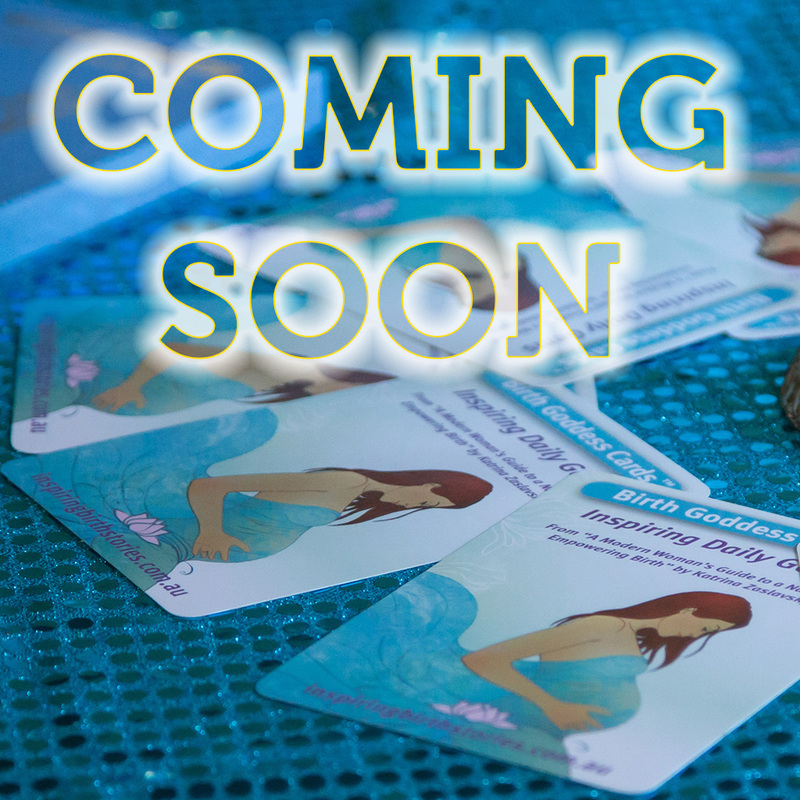 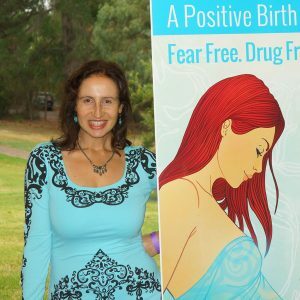 *This video was a live spontaneous recording at the Gold Coast Mamas to be Celebration hosted by Birth Goddess. 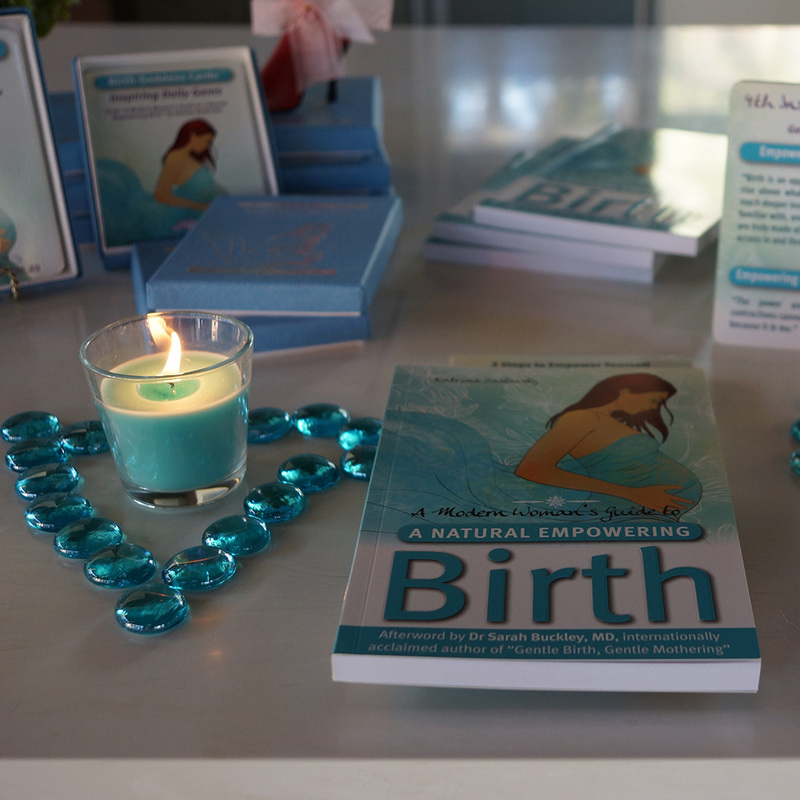 This special event was celebrating the beauty of pregnancy and the launch of A Modern Woman’s Guide to a Natural Empowering Birth in it’s 2nd print edition, which is filled with inspiring birth stories and designed to reclaim our power and overcome our fears in a modern world. 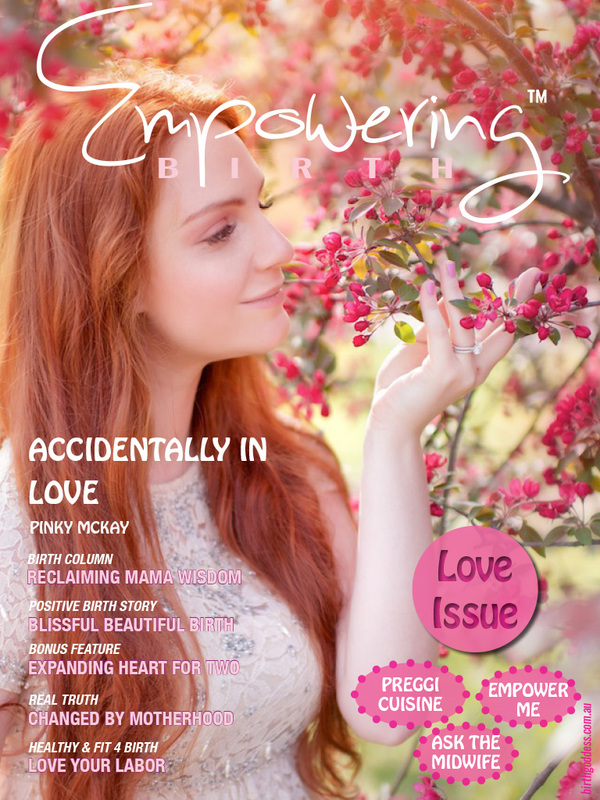 ***A special thank you to Maria Golding from Intuitive Motherhood with Maria Golding for capturing this story and to Melly S Photography for this stunning image!